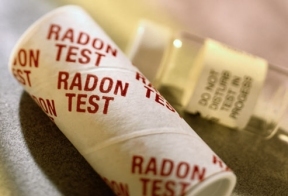 January is National Radon Action Month and the Chicago Department of Public Health (CDPH) is encouraging Chicagoans to test their home for harmful levels of radon. 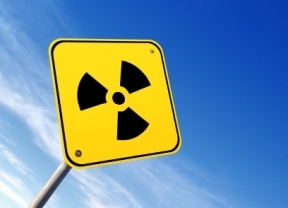 Radon is a naturally-occurring colorless, odorless radioactive gas and is the leading cause of lung cancer among non-smokers. The best time to test homes for radon is during cold-weather months when windows are shut and elevated levels of radon are more likely to be detected. “Exposure to radon causes lung cancer in non-smokers and smokers alike,” said CDPH Commissioner Dr. Julie Morita. “We’re calling on every Chicagoan to test their home for radon in order to help protect themselves and their families.” Information on how to test, find a qualified radon professional or obtain a test kit is available at http://www.epa.gov/radon or by calling the Cook County Radon Hot Line at (708) 865-6177. All homes with or without basements should be tested for radon. Affordable Do-It-Yourself radon test kits are available online and at home improvement and hardware stores, or you can hire a qualified radon tester. Improving the health and well-being of all Chicagoans by creating safer and healthier homes is a priority in CDPH’s citywide health agenda, Healthy Chicago. Visit www.CityofChicago.org/HEALTH for more information.